Good opportunity to purchase property in town. Multi-family zoning. 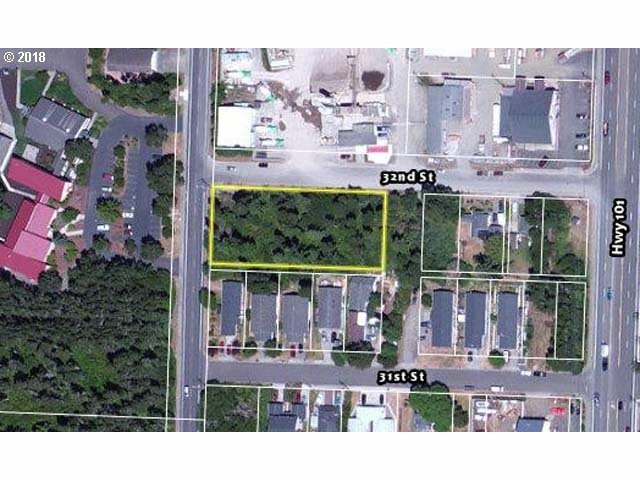 5 city building lots on 1/2 a city block of property.